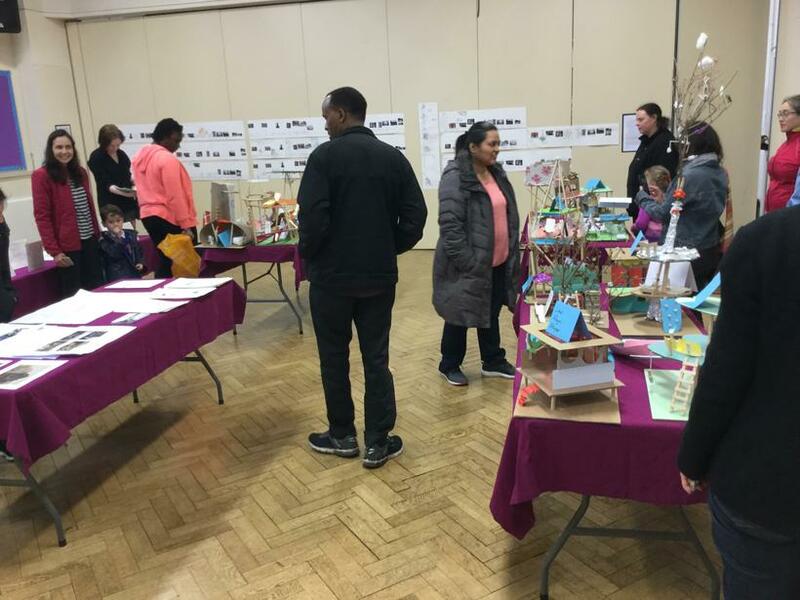 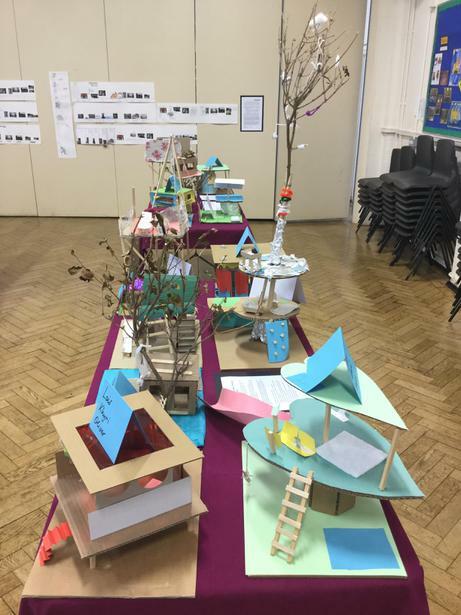 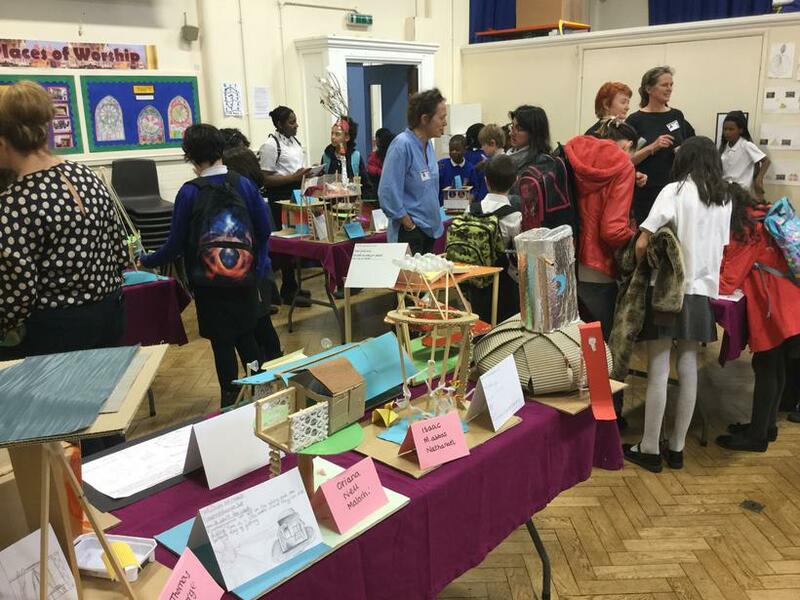 Year 5 and the architects from Sublime Structures showed off their creative and technical skills in a fantastic exhibition yesterday. 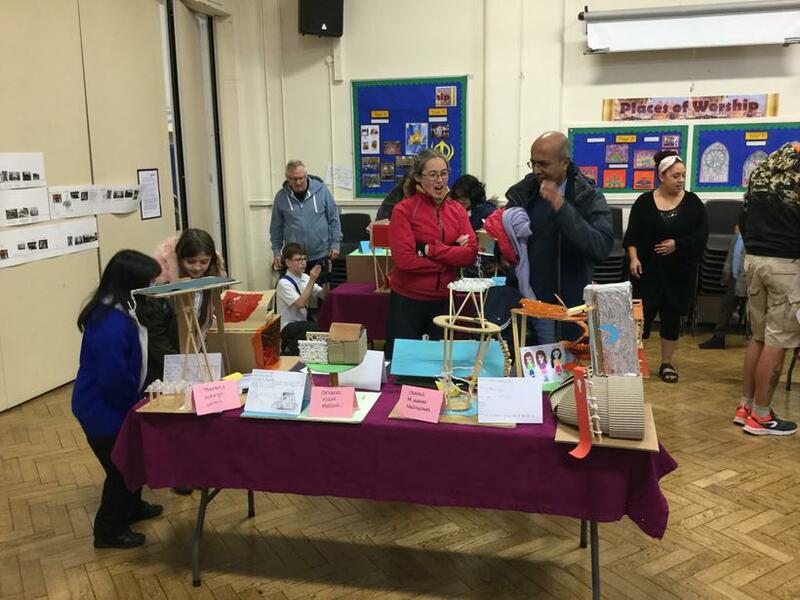 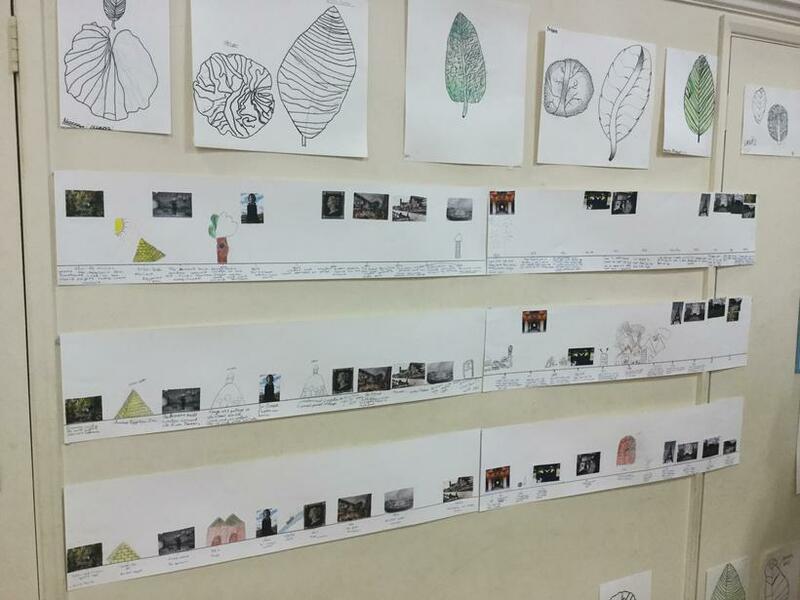 The architects spent six lessons with the children, teaching them about local structures and how to build their own pavilion. 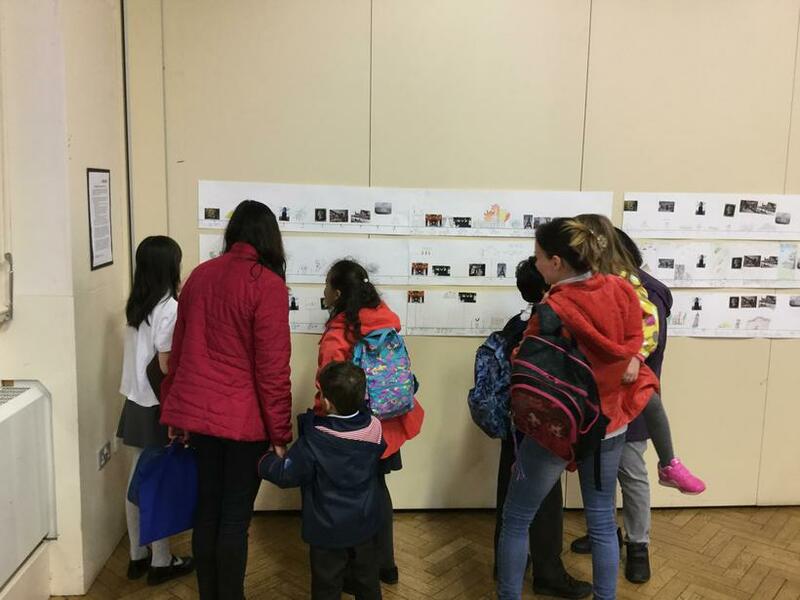 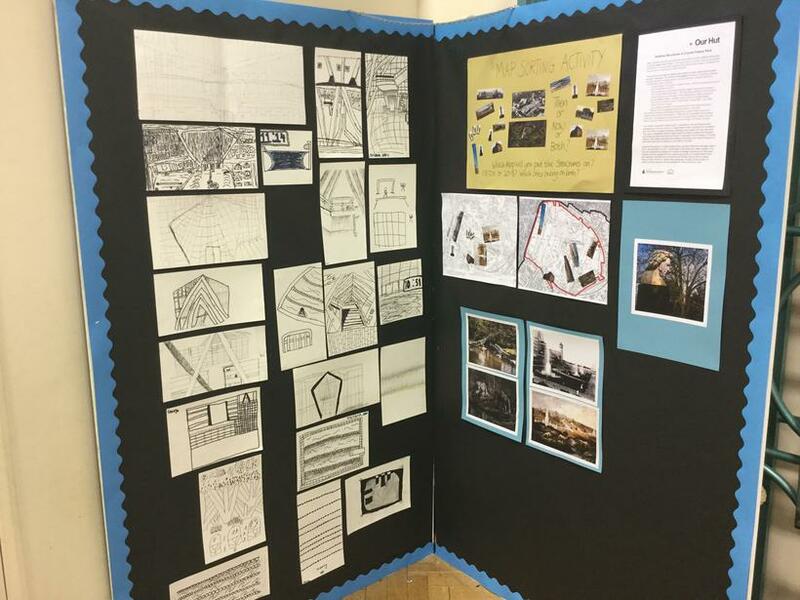 Parents, carers and other students from around the school were then invited to attend the exhibition.